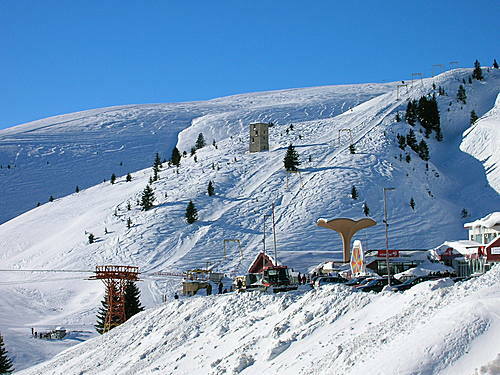 Ticket is required to use the lifts. 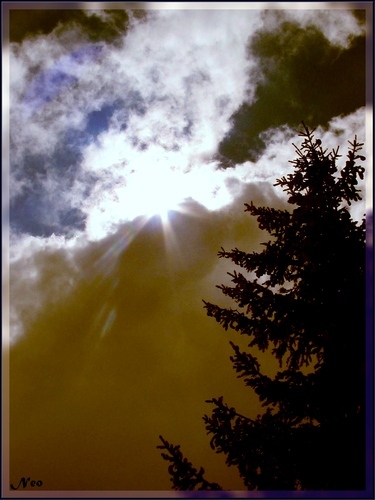 Price varies 8-12 EUR. 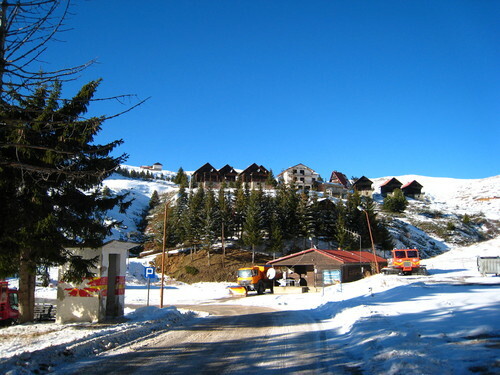 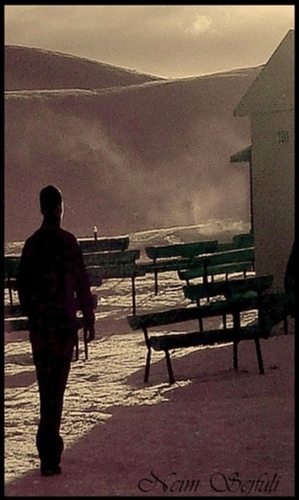 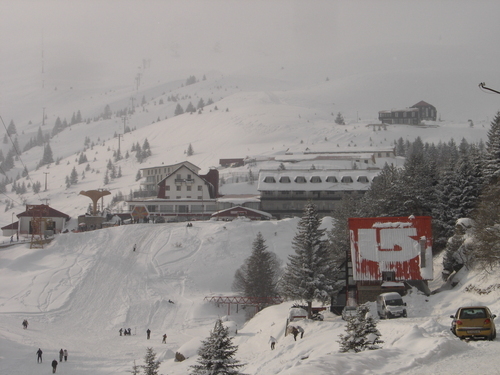 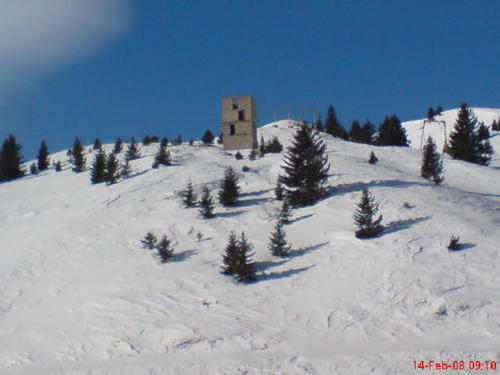 Popova Sapka is the ski resort on Mt. 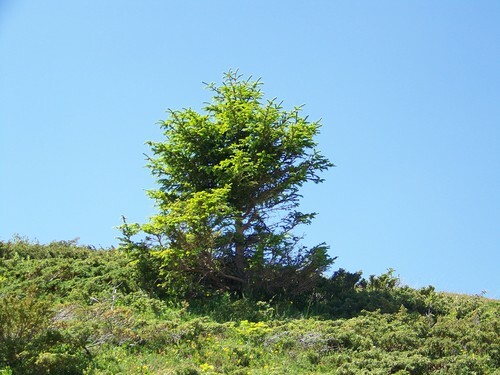 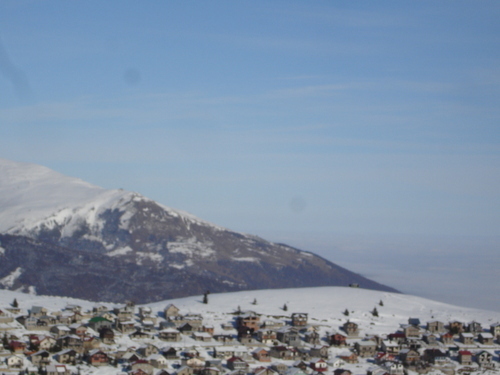 Shar, which can be found at an altitude of 1,704 meters. 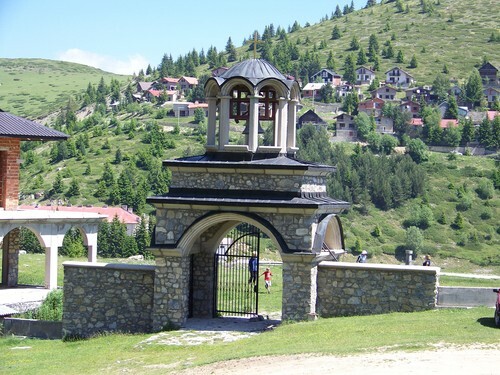 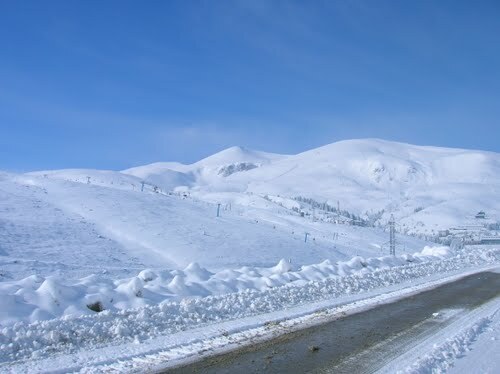 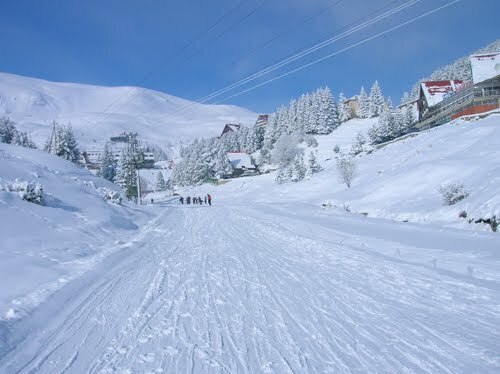 Situated 18 km from Tetovo, high on the Sar Mountain - the third largest mountain in the country. 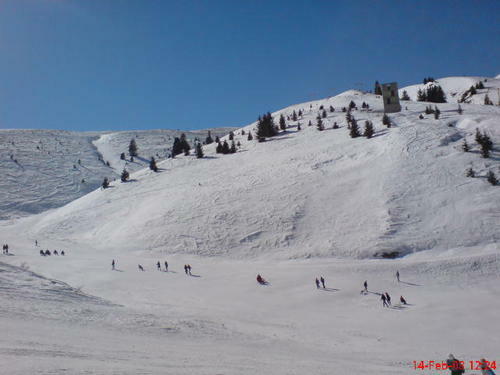 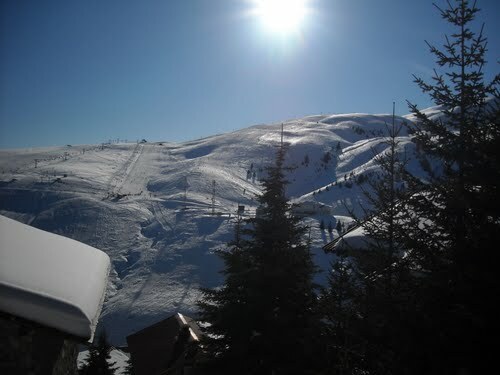 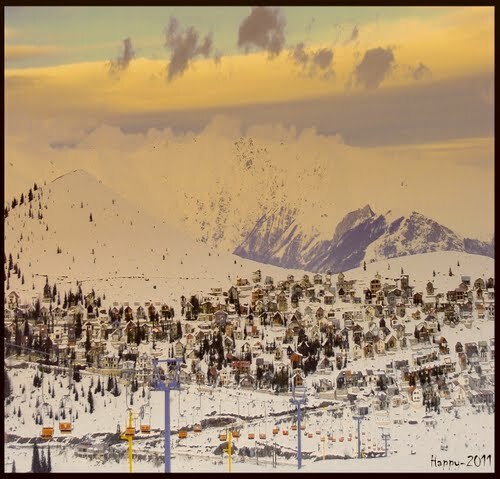 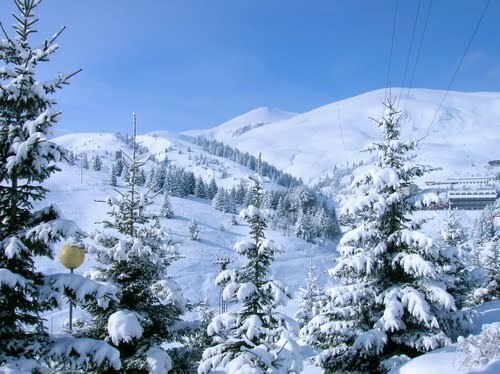 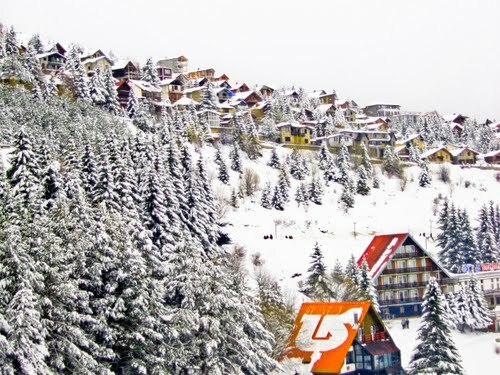 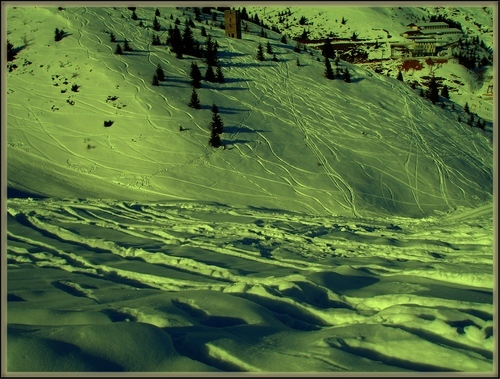 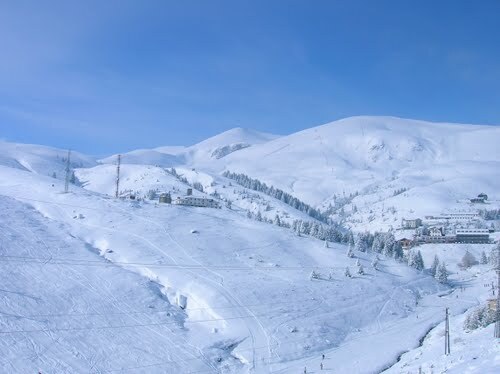 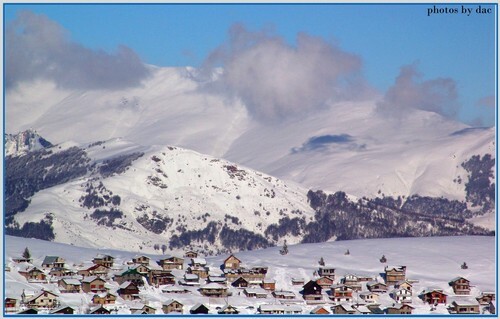 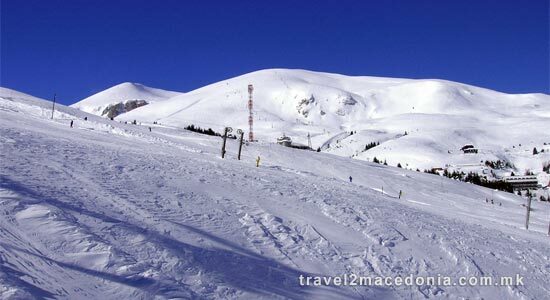 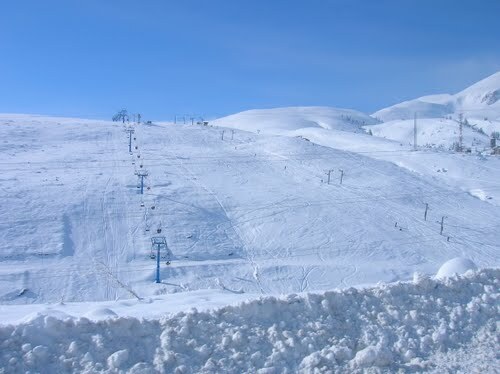 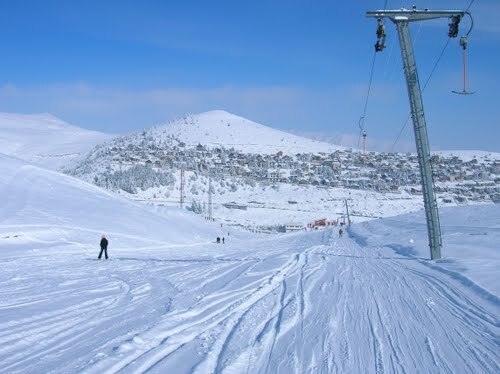 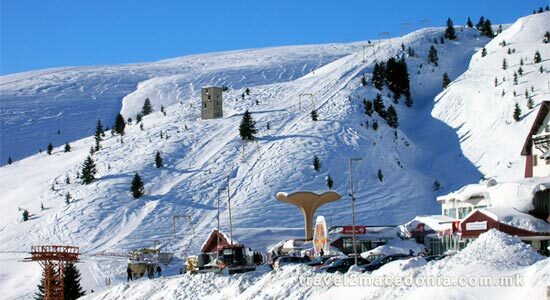 It's one of the most famous winter-recreational and ski resorts in Macedonia. 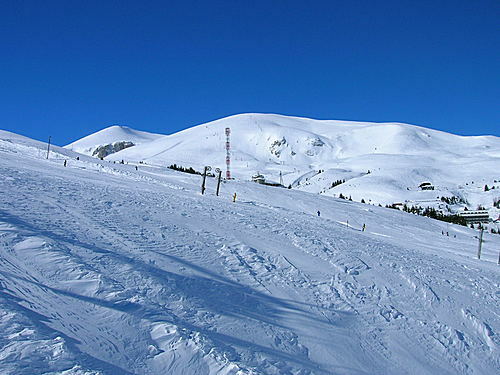 The ski slopes on Popova Sapka are first class, with a total lenght of 10 km. 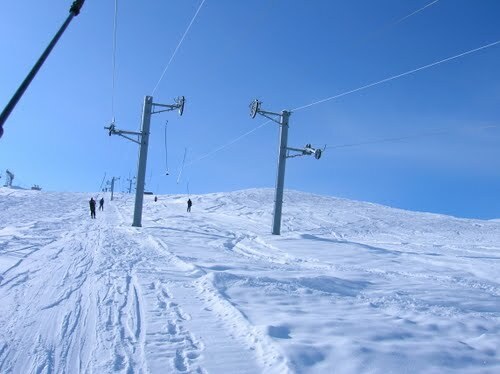 They are connected by 6 ski-lifts and 3 chair-lifts. 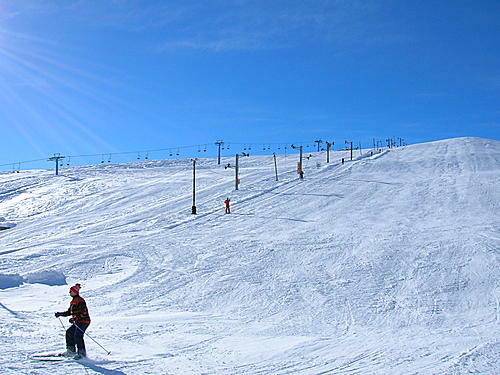 The total capacity is 8,000 skiers per hour. 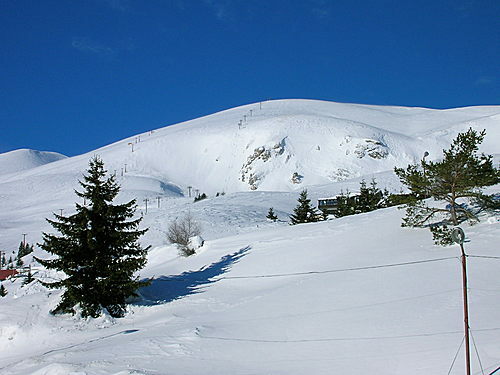 On average, the snow on Popova Sapka lasts for 135 days. 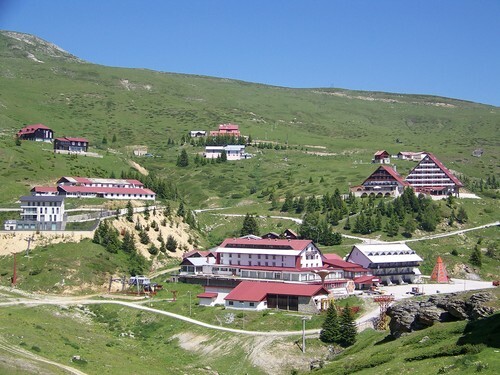 For more detailed info, please go to Popova Sapka.